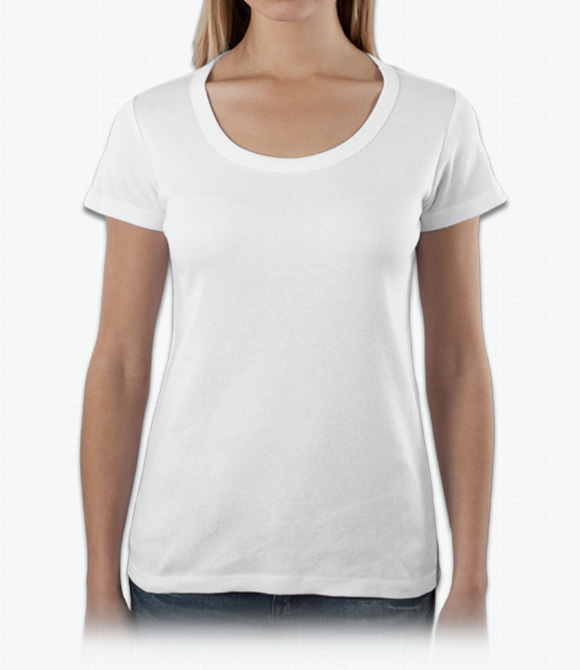 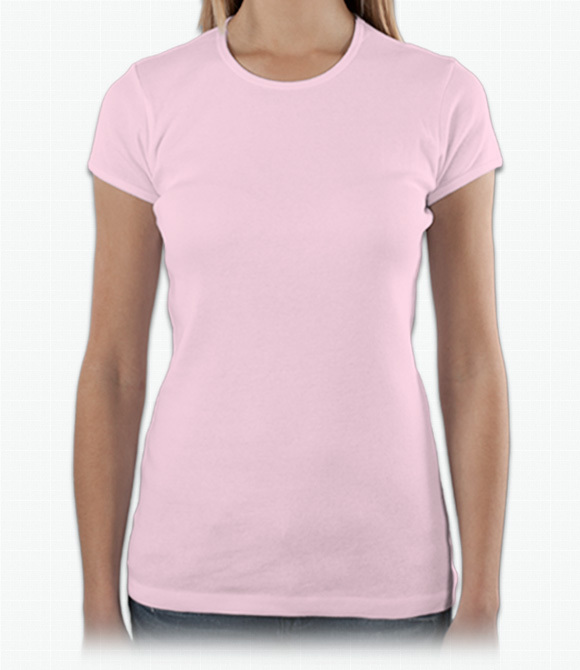 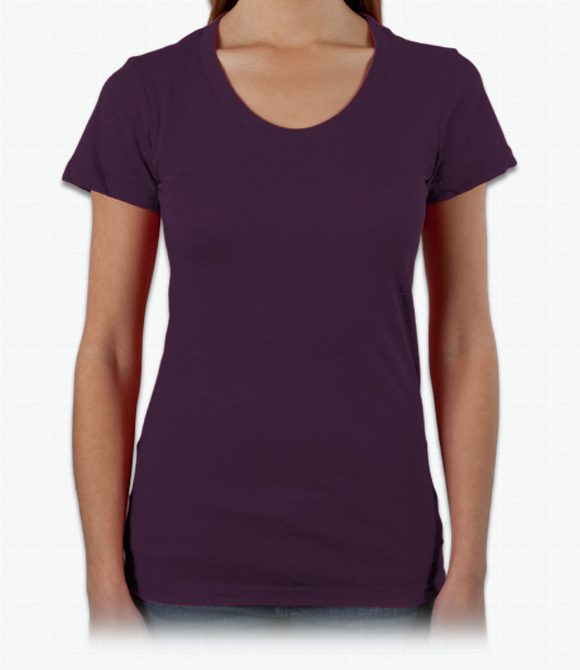 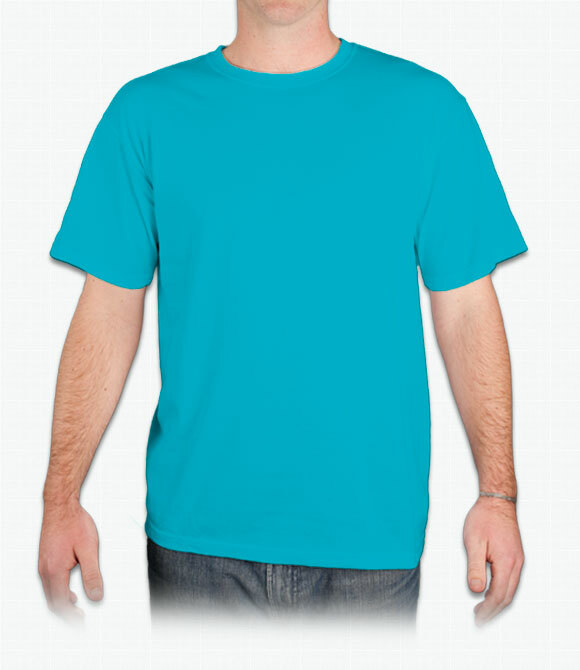 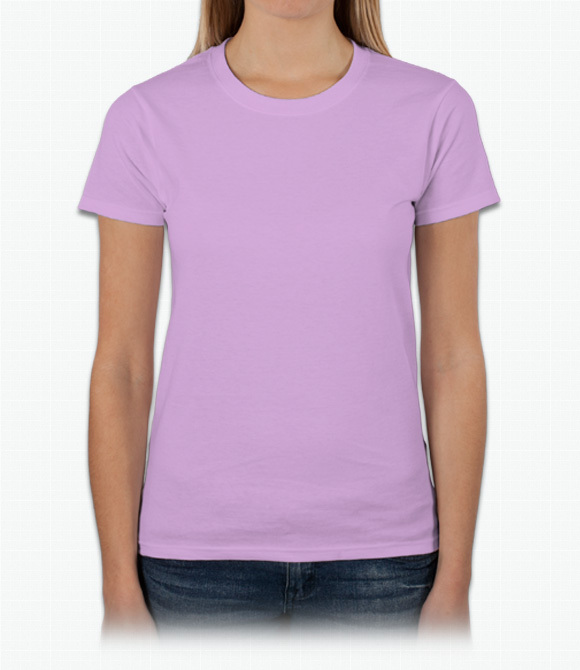 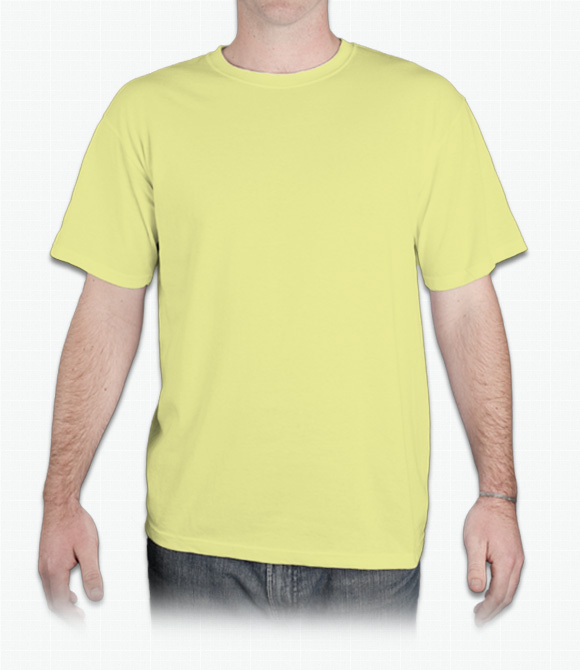 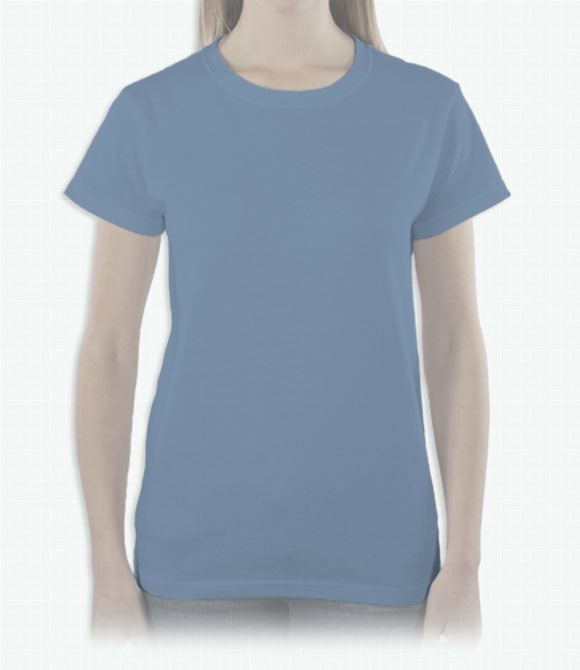 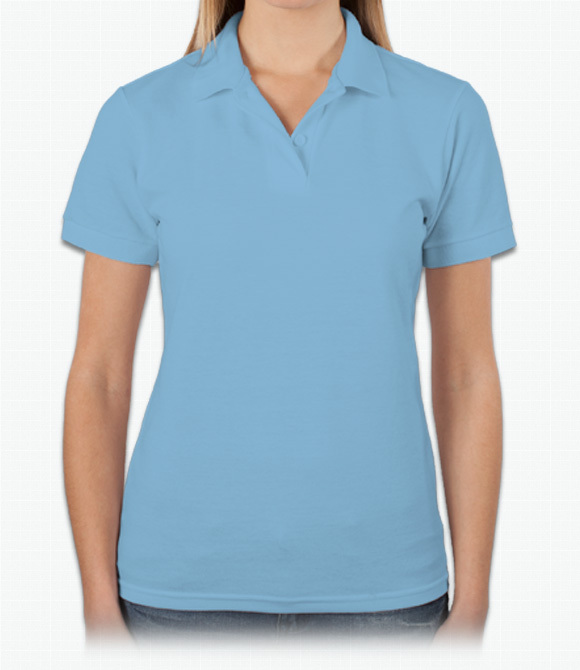 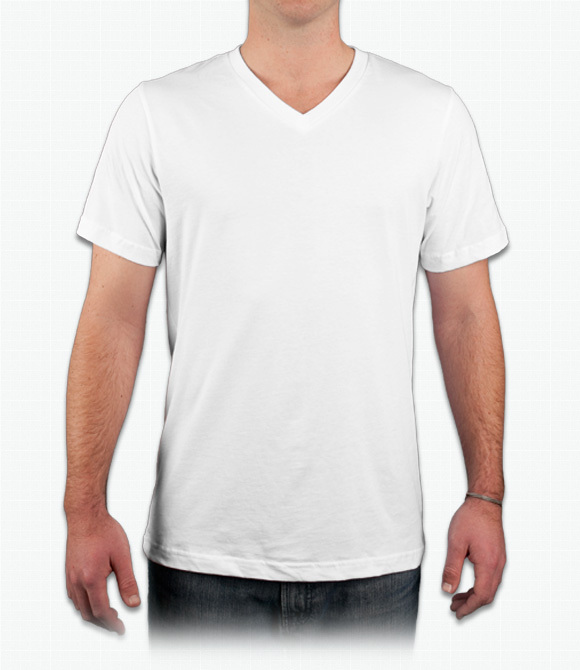 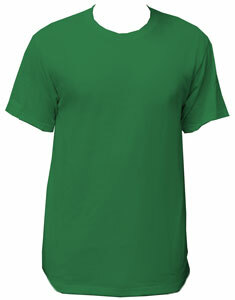 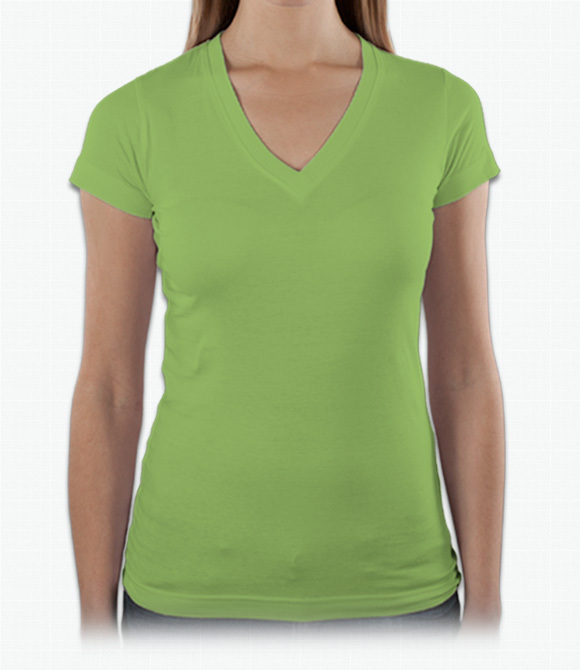 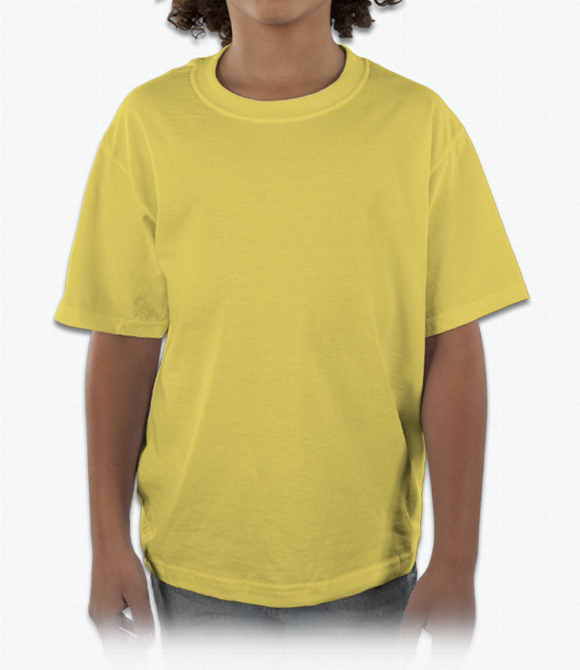 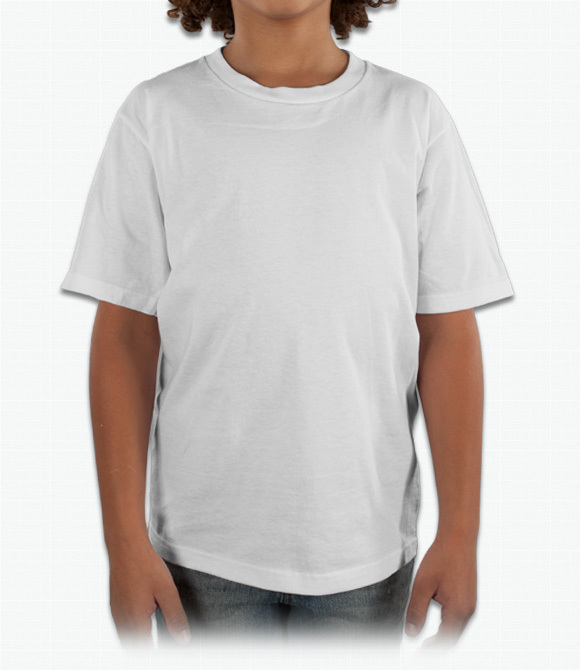 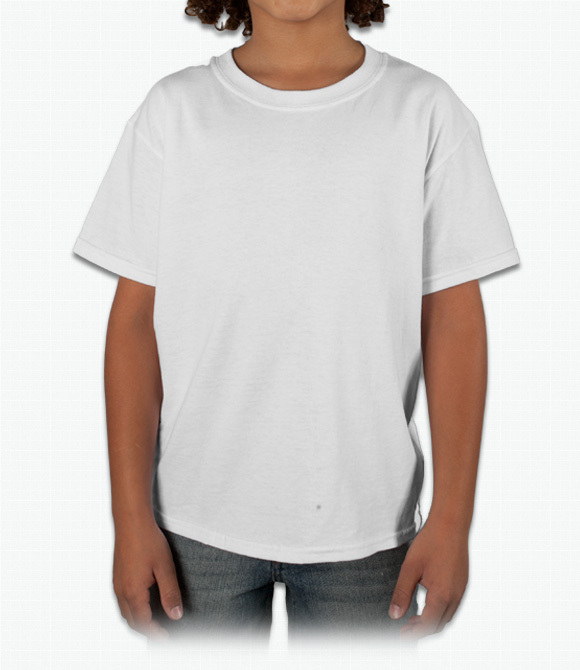 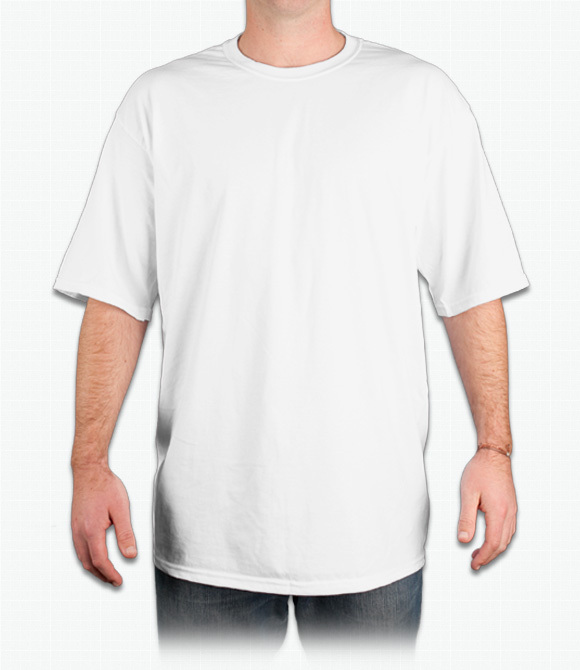 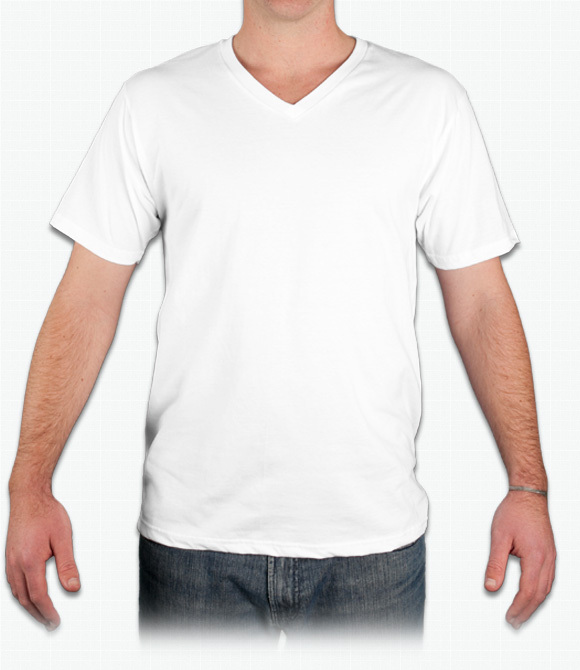 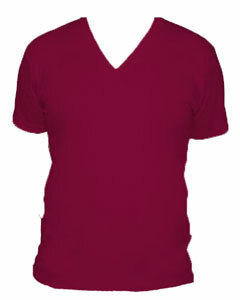 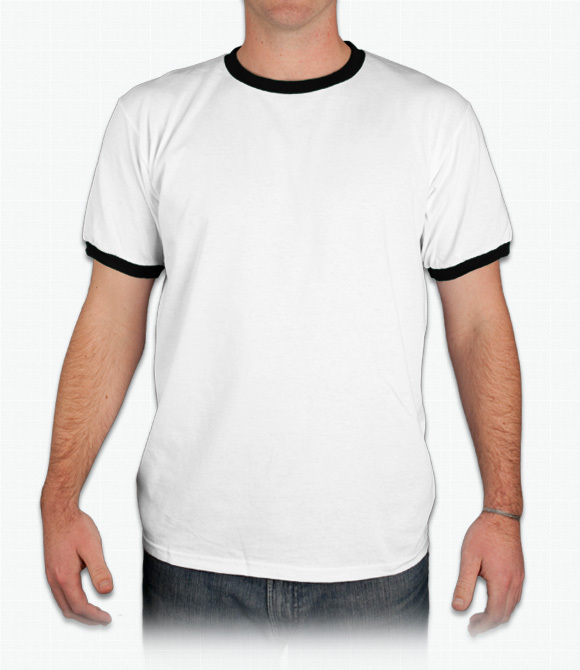 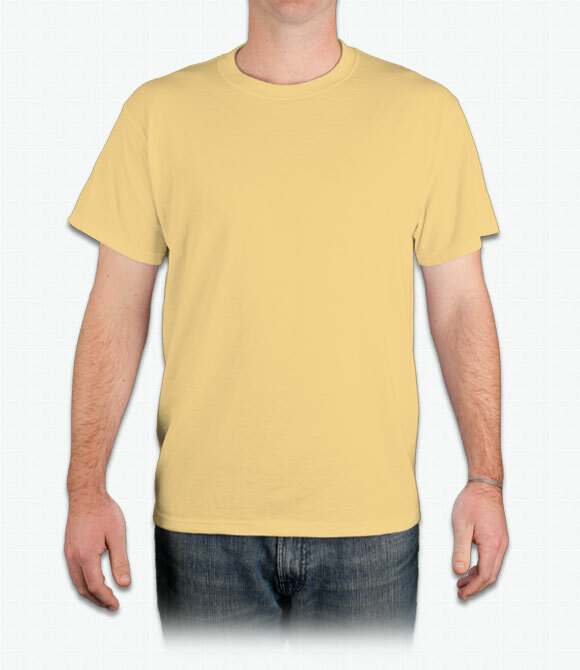 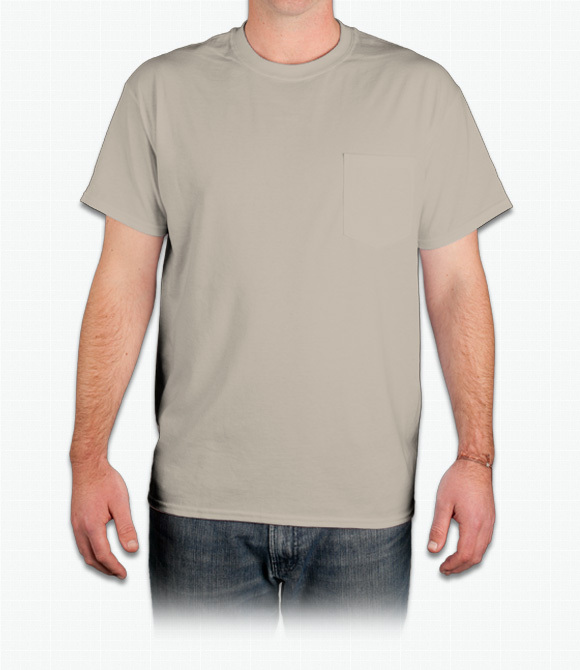 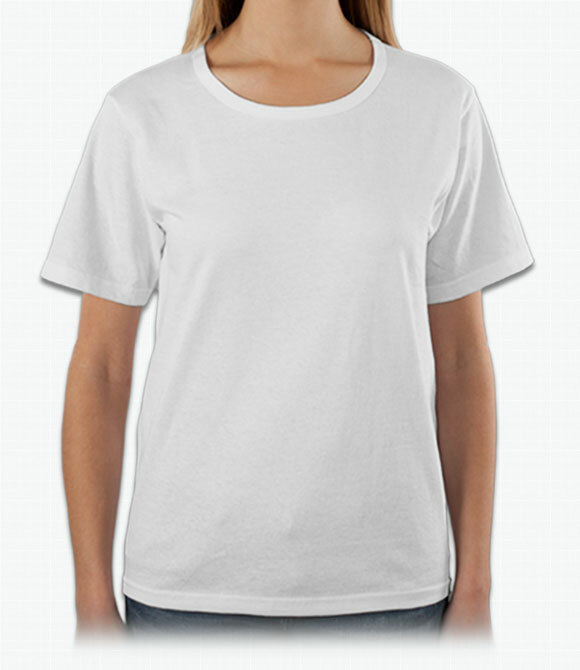 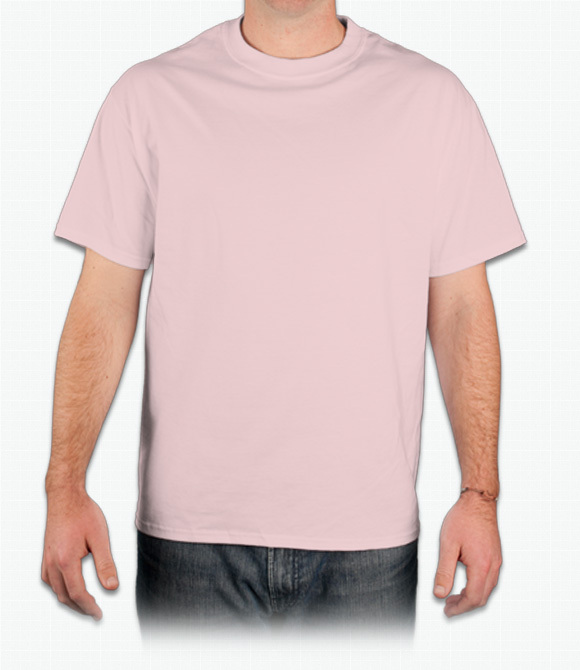 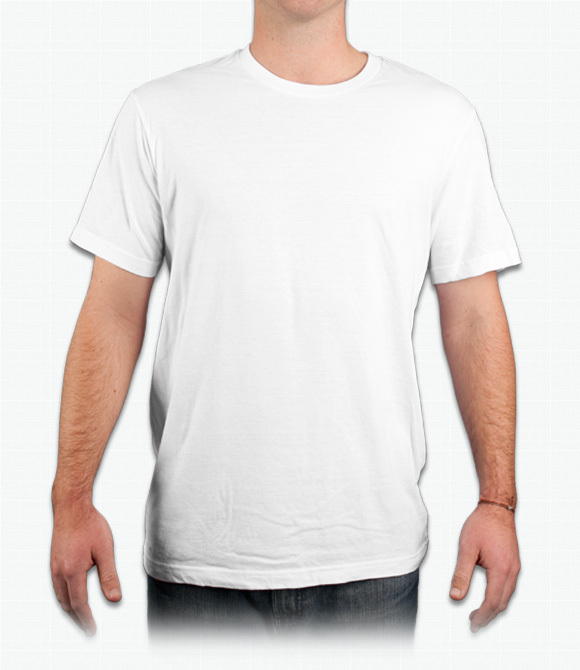 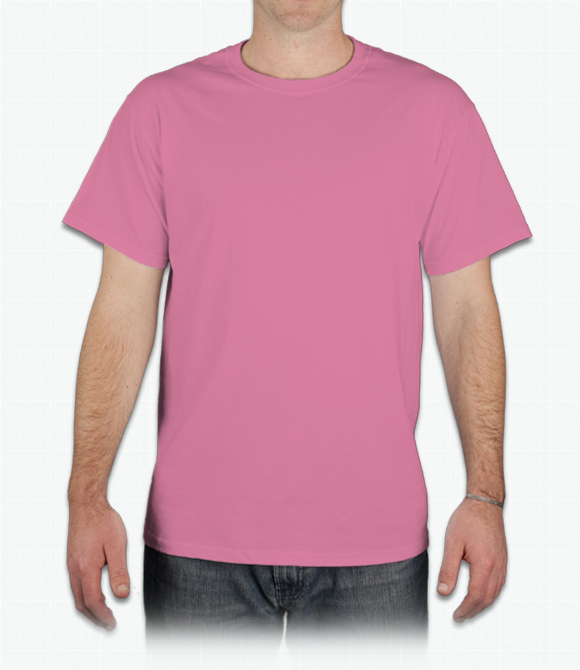 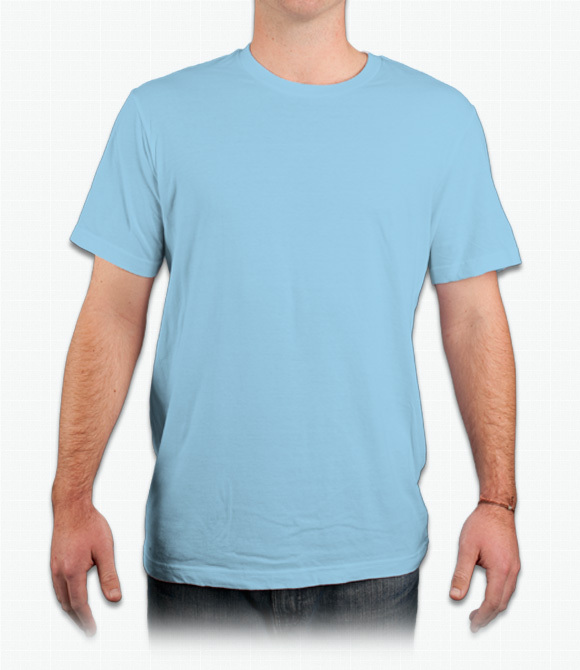 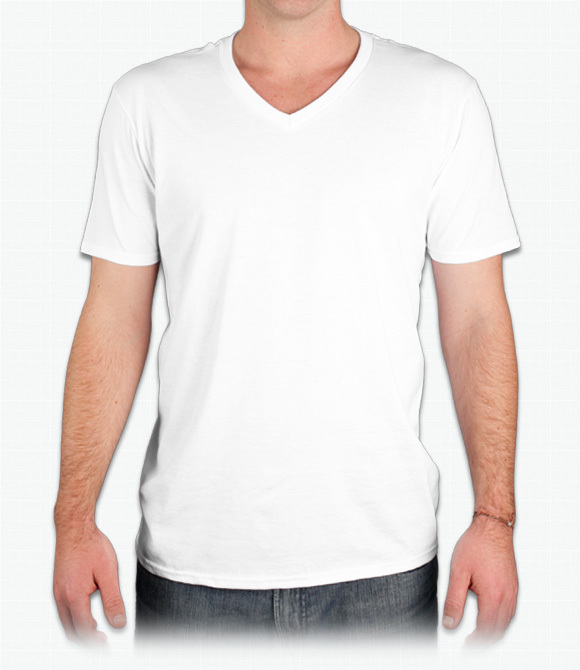 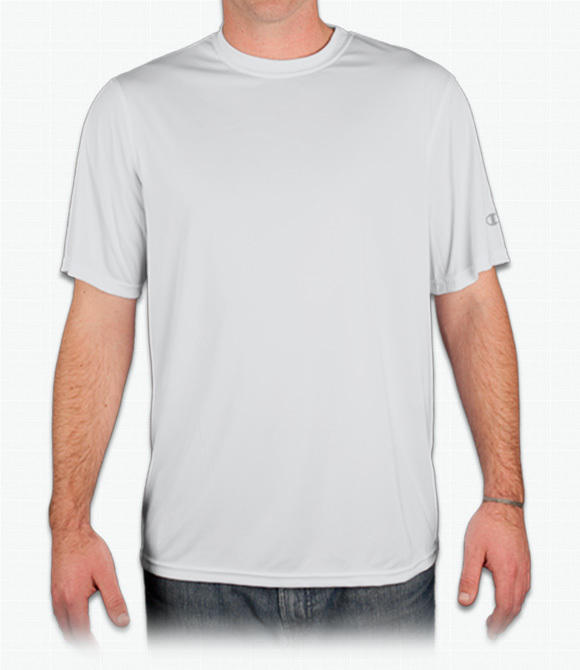 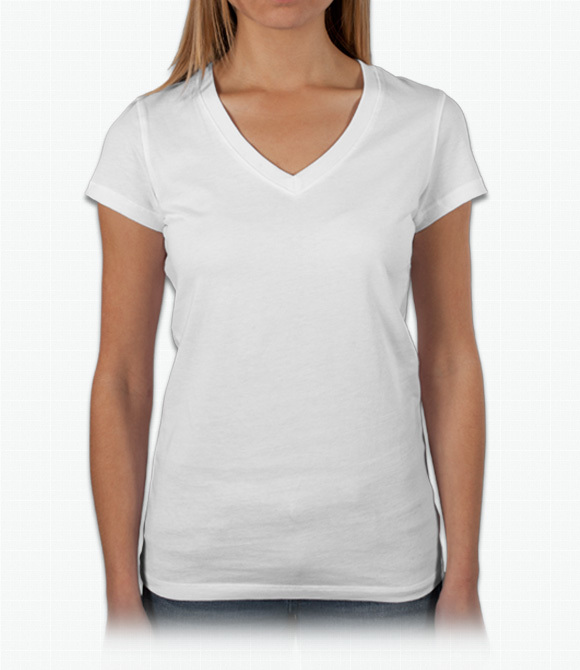 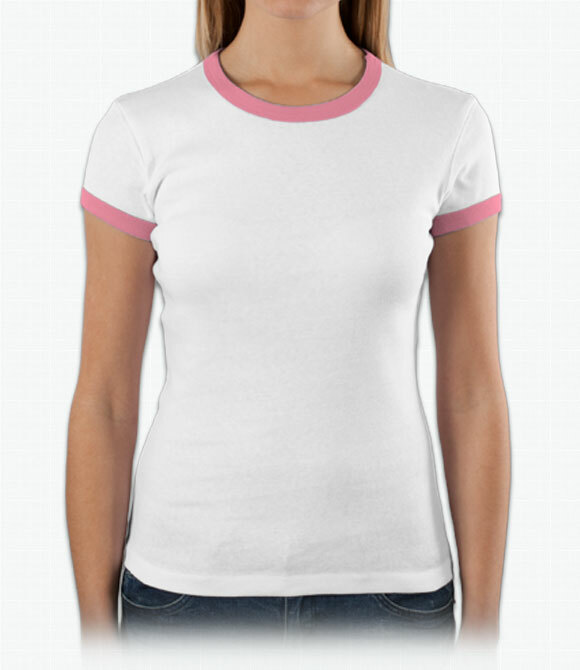 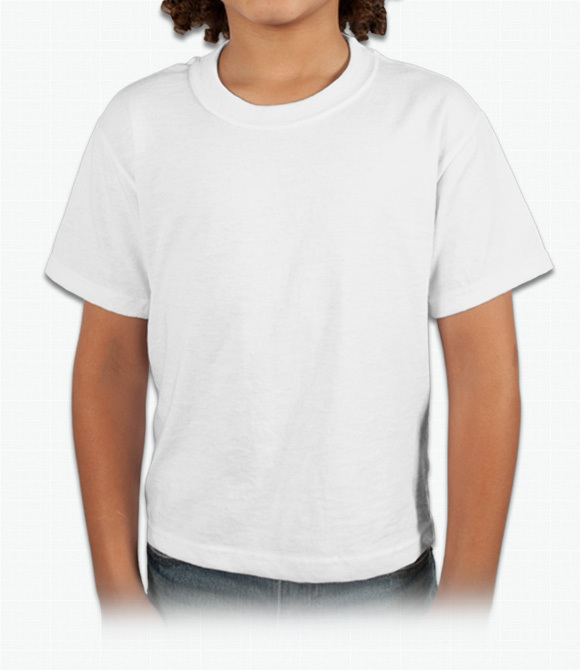 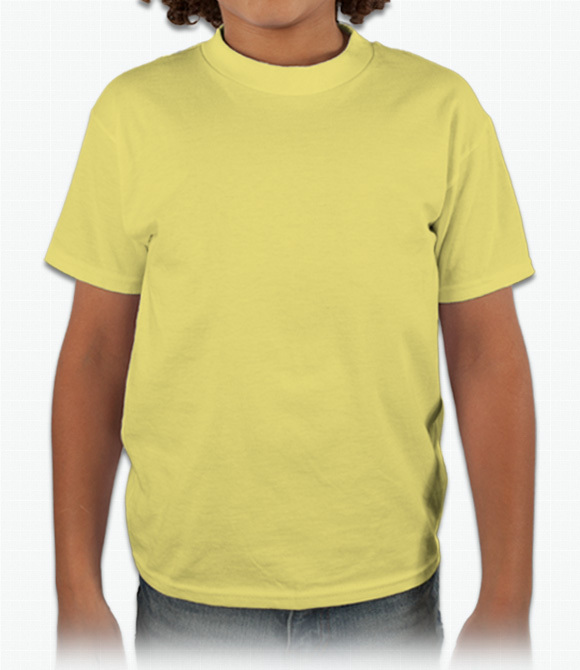 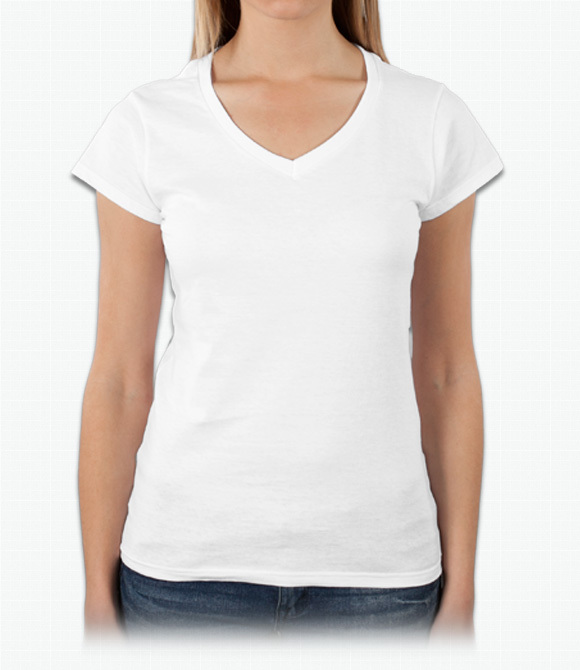 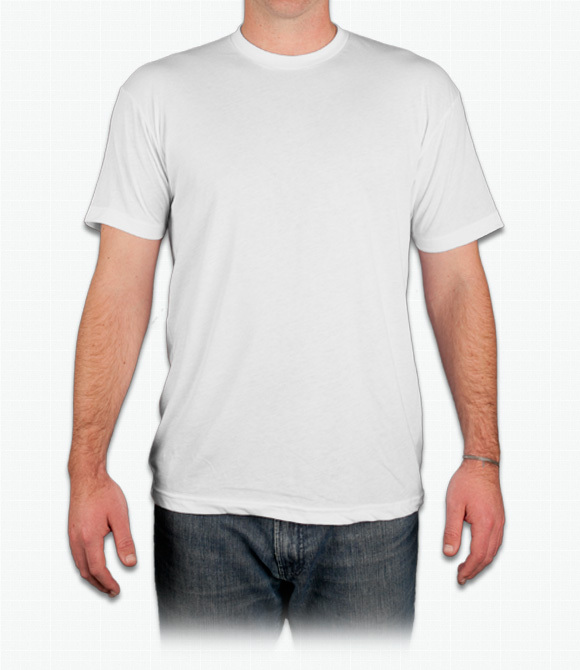 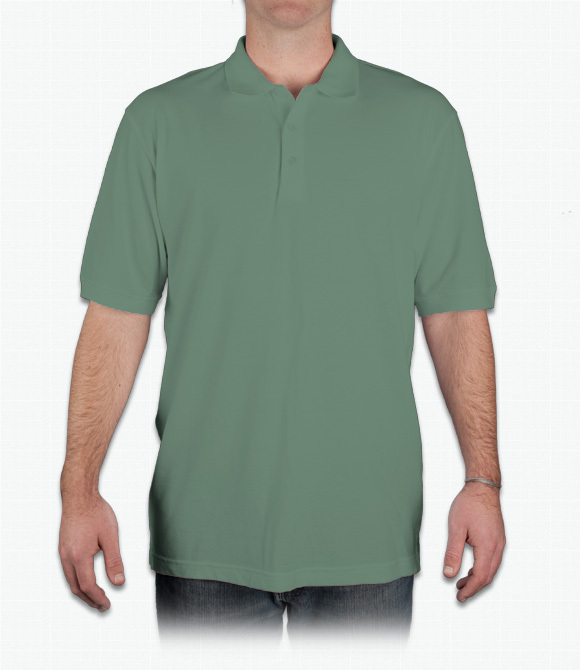 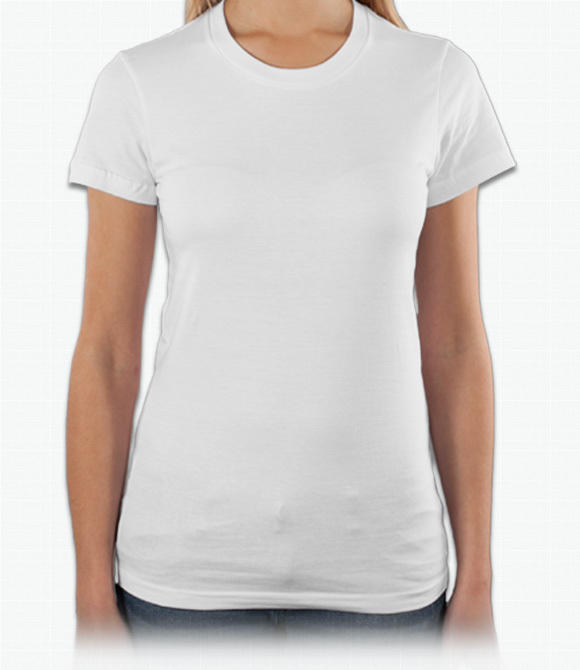 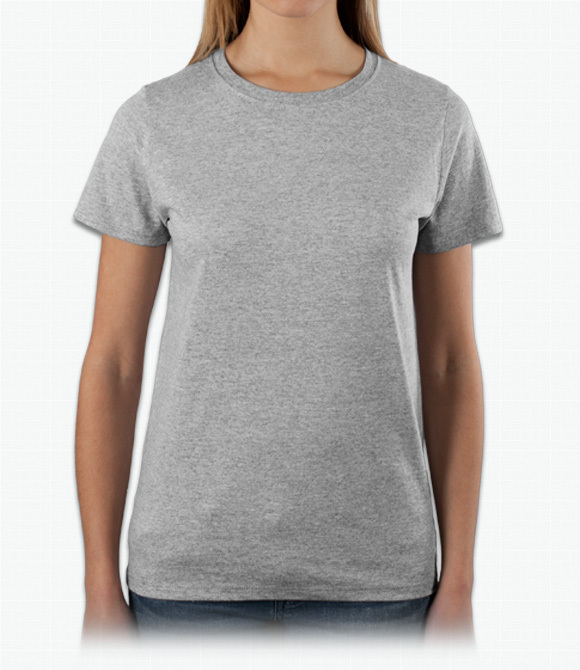 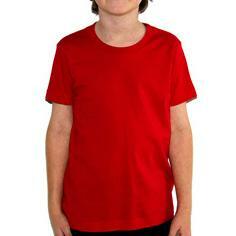 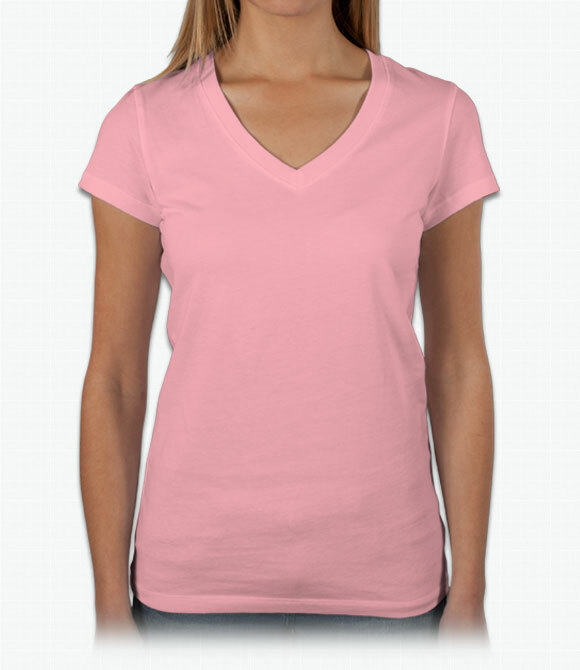 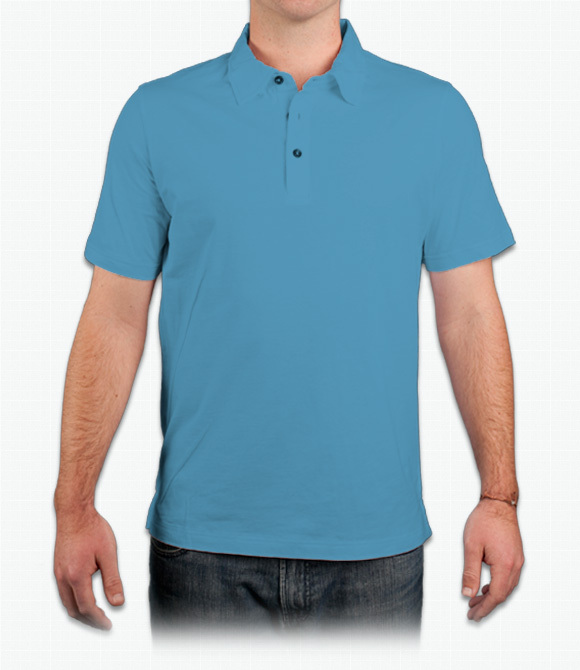 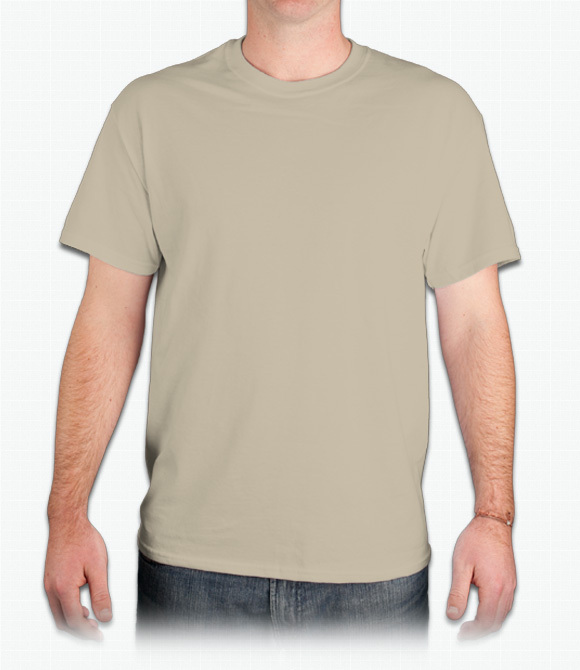 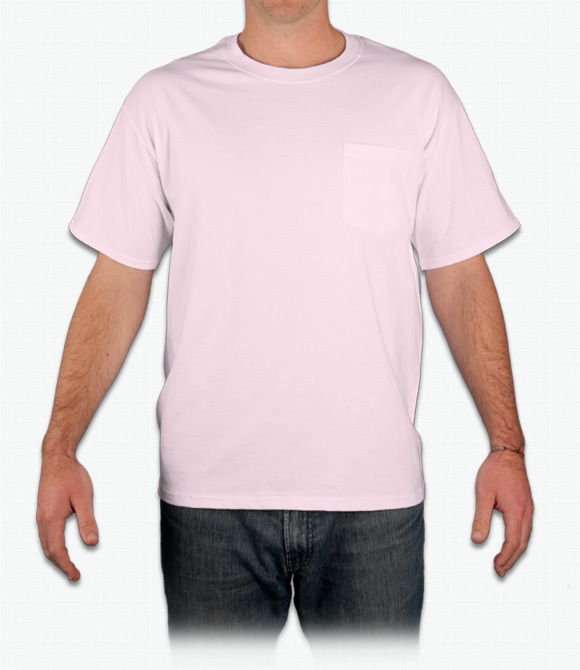 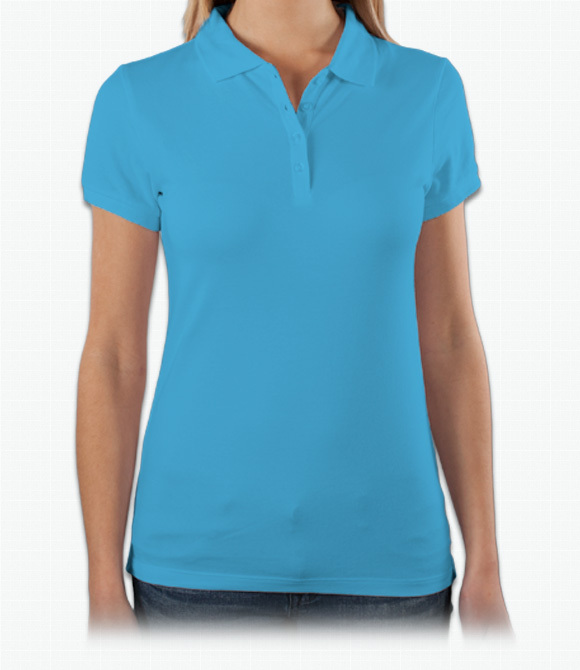 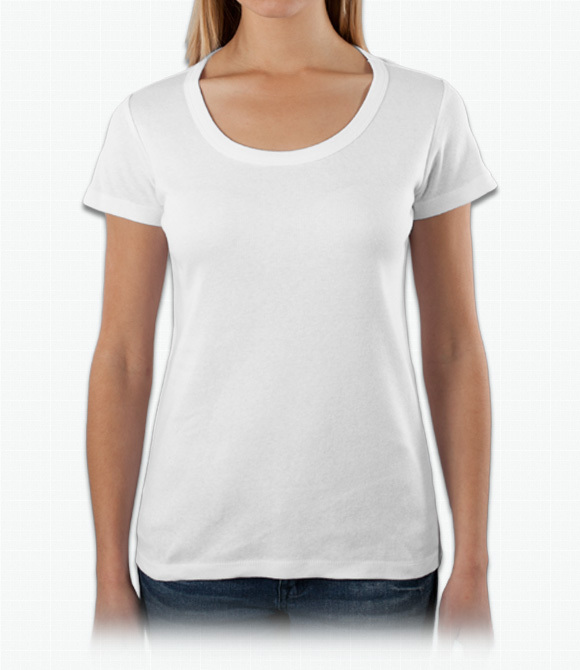 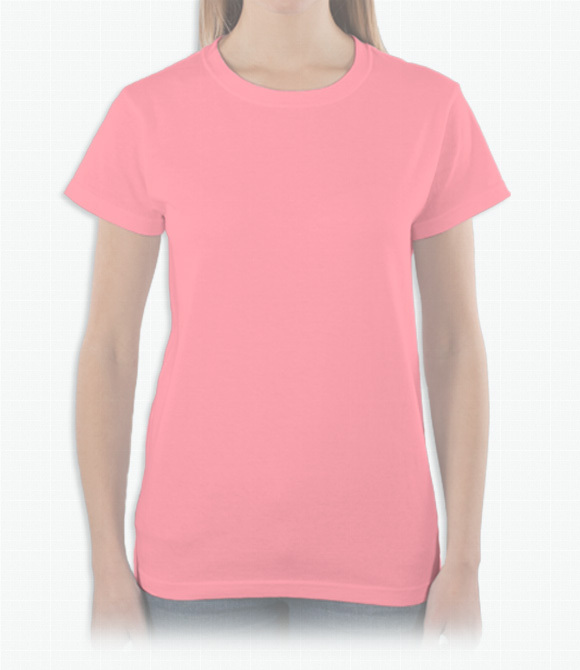 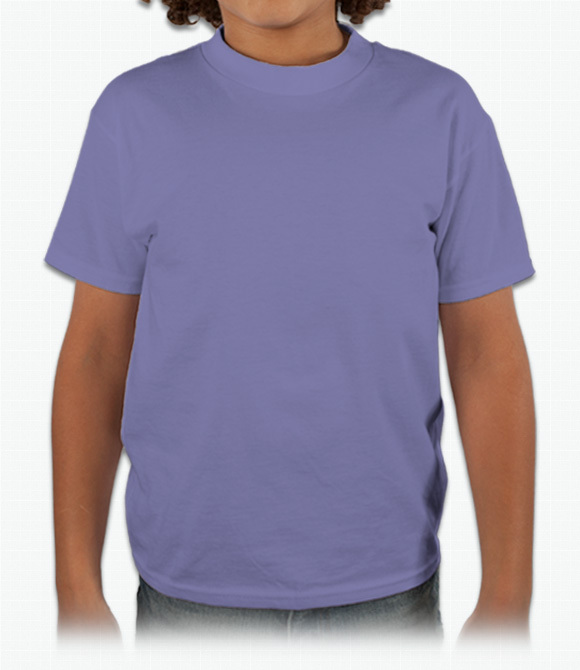 Custom Short Sleeve Shirts - Design Your Short Sleeve Shirts - Free Shipping! 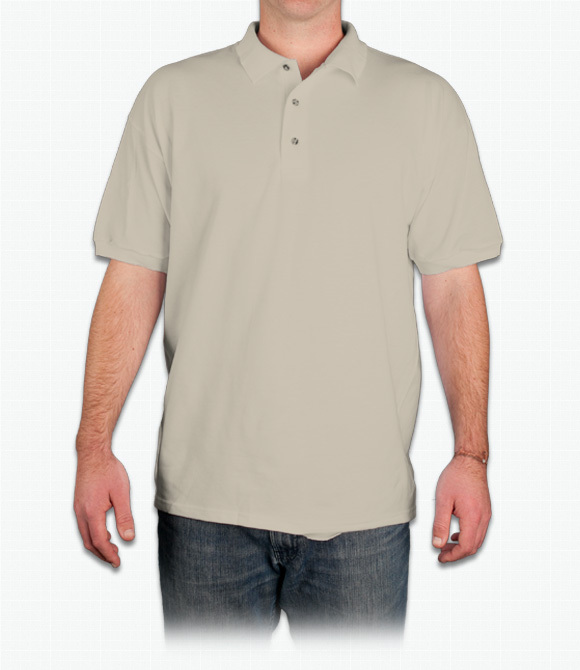 Loose fit and a polyester blend. 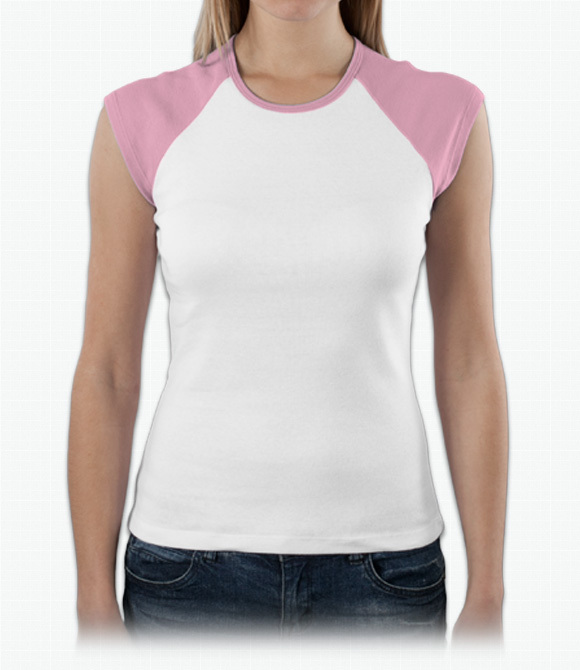 Great for sports. 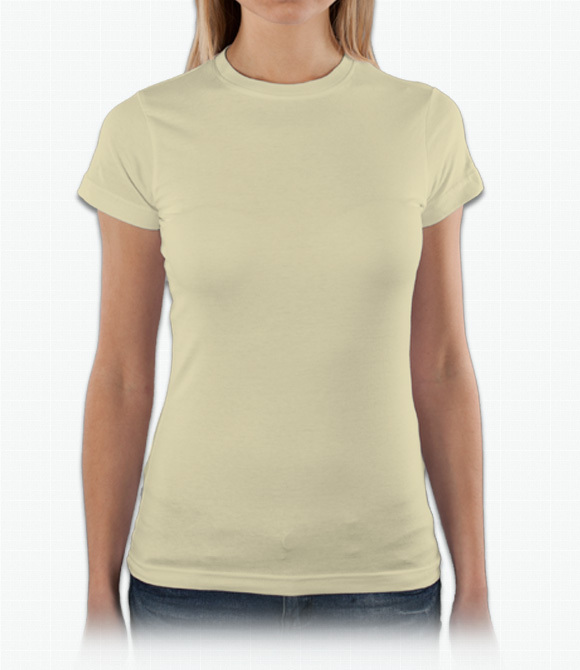 Silky cotton/polyester blend in a perfect lady's fit. 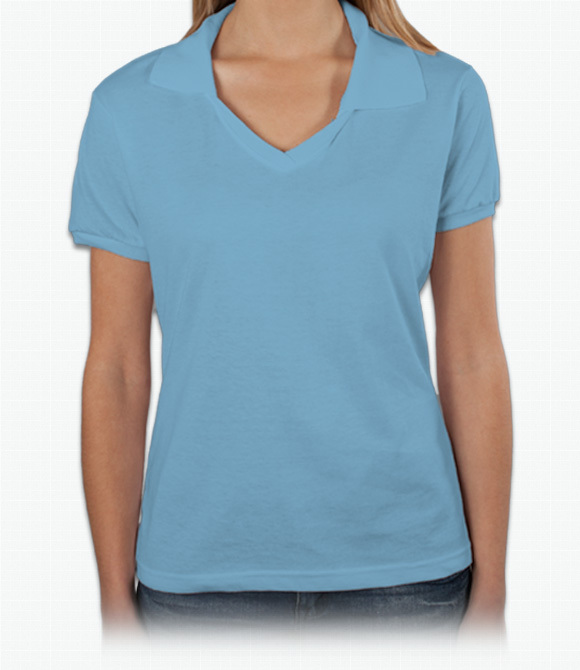 Sophisticated polo in a smooth blend. 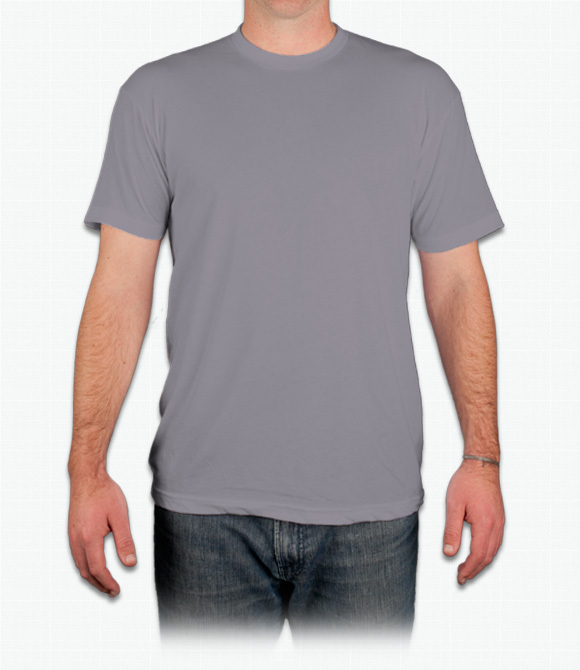 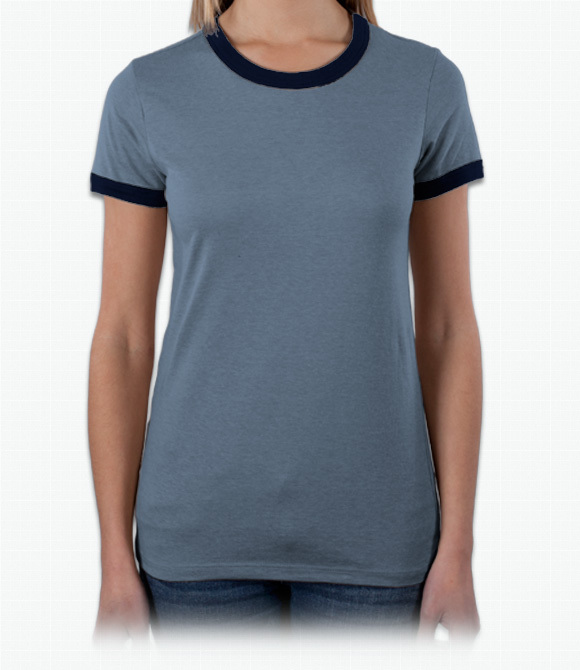 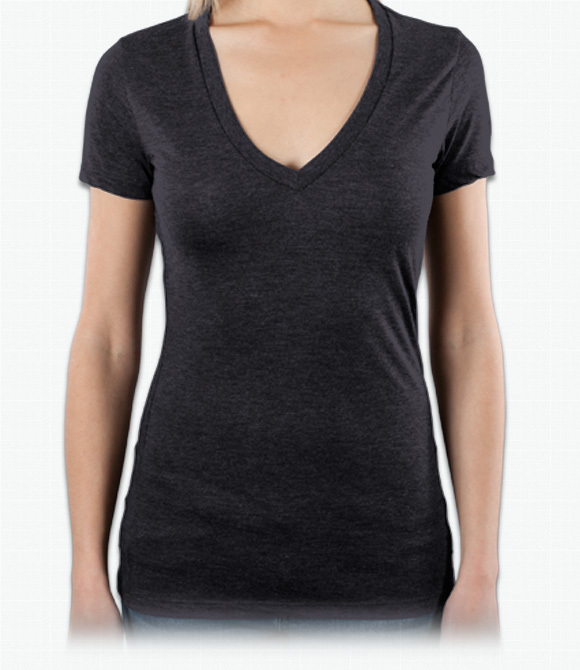 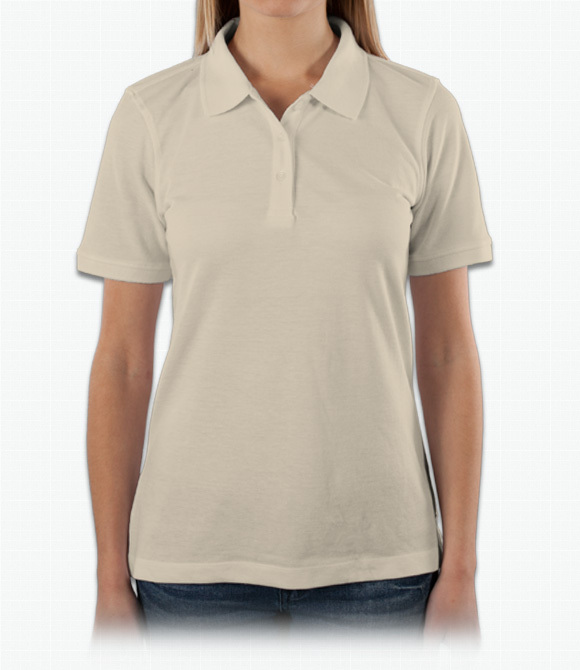 Lightweight cotton-polyester blend in a standard fit.